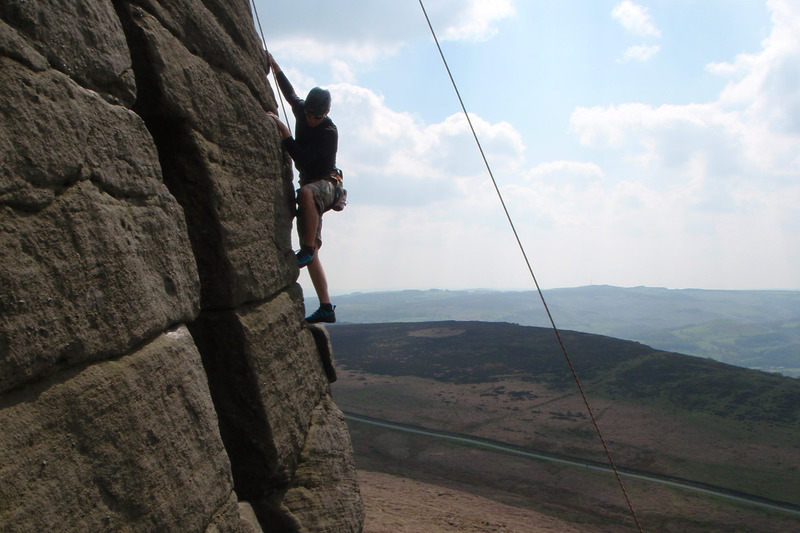 The Peak District is a National Park accessible easily from most parts of England, making it a popular area for outdoor activities – and rightly so. There are rocks, hills, streams, lakes and caves for the adventurer and it is an ideal place for any outdoor trip. 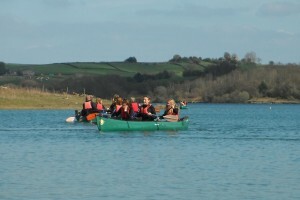 Canoeing and Kayaking in the Peak District are great fun activities which are undertaken under the expert tuition of our qualified British Canoe Union instructors. 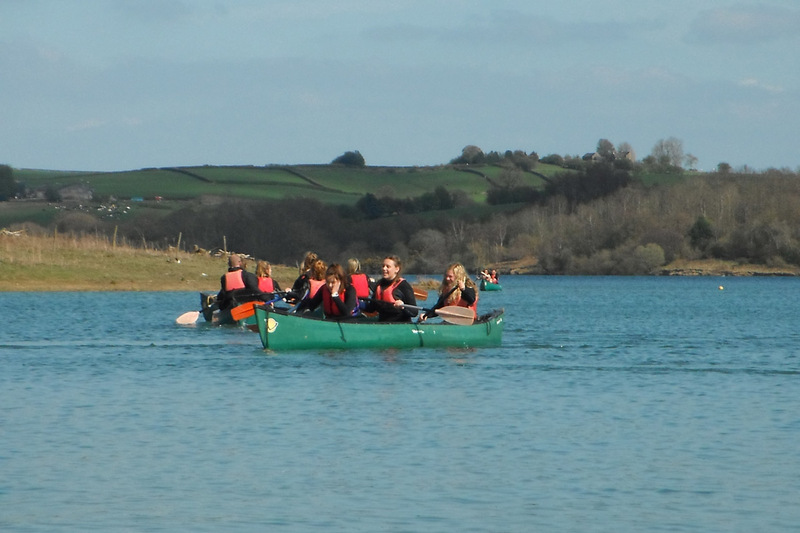 Our canoe and kayak sessions are designed to introduce students to a fun activity and give them enough of a taster to get a feel for the sport. Squeeze through gaps, climb over boulders and jump across the rocks in this high octane activity. You’re guaranteed to get wet and muddy as well as having a great time. 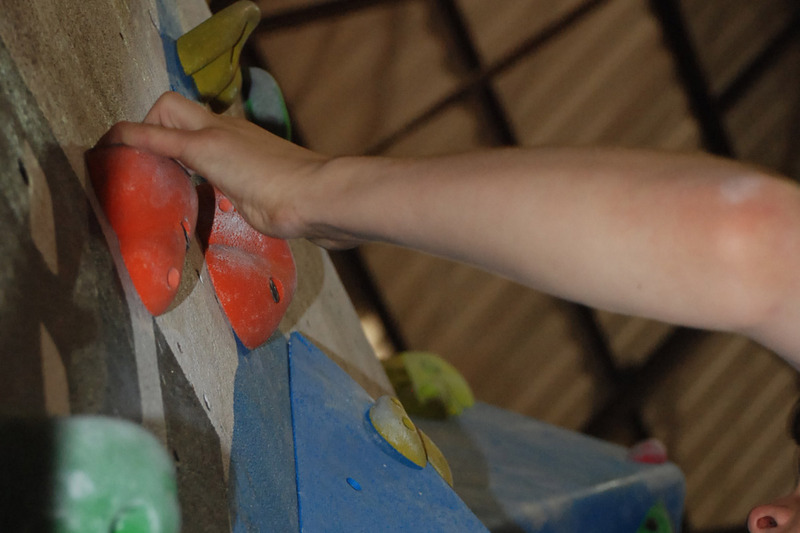 Build an indoor climbing wall session into your outdoor trip at TrekCo – we use various local walls including the famous Foundry in Sheffield. 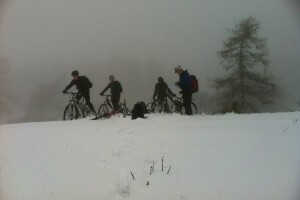 You can improve climbing technique and get the maximum number of climbs completed whilst staying warm and dry! We offer introductory caving sessions where you can sample life underground, usually at Stoney Middleton. 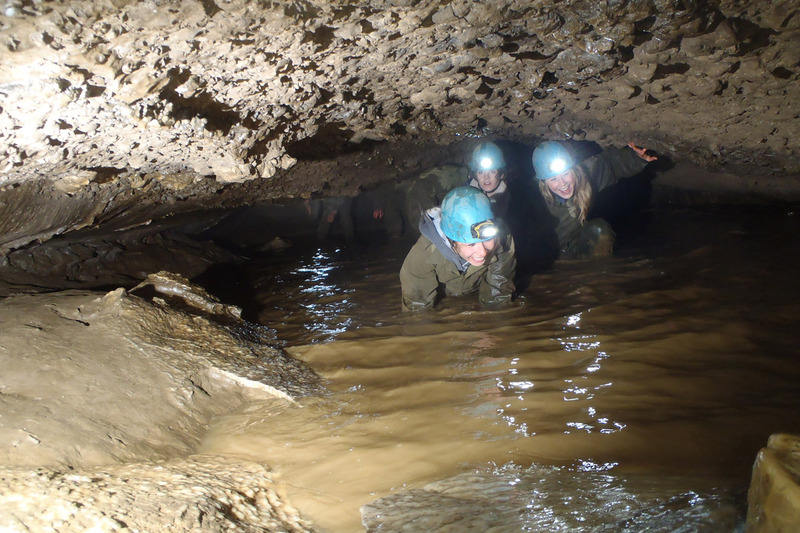 Caving is provided by other licensed providers with whom we have worked for many years and lamps are provided of course you will be lowered into your underground experience and water and mud are guaranteed! 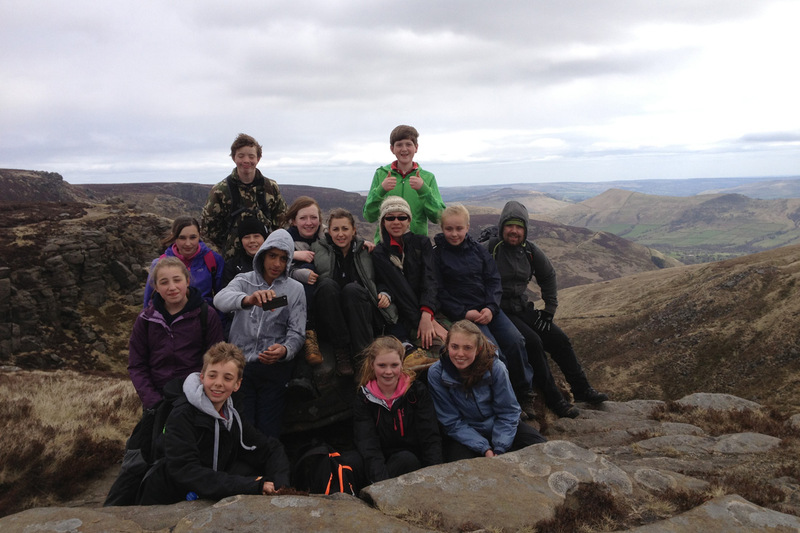 The Peak District offers a huge amount of walking and we adapt our itinerary to suit the group and the conditions. A popular hike is to scramble to the summit of Kinder Scout – at over 2000 feet the highest hill in the Peak District. We take the scenic route, boulder hopping up streams for a memorable and fun day out in the hills. 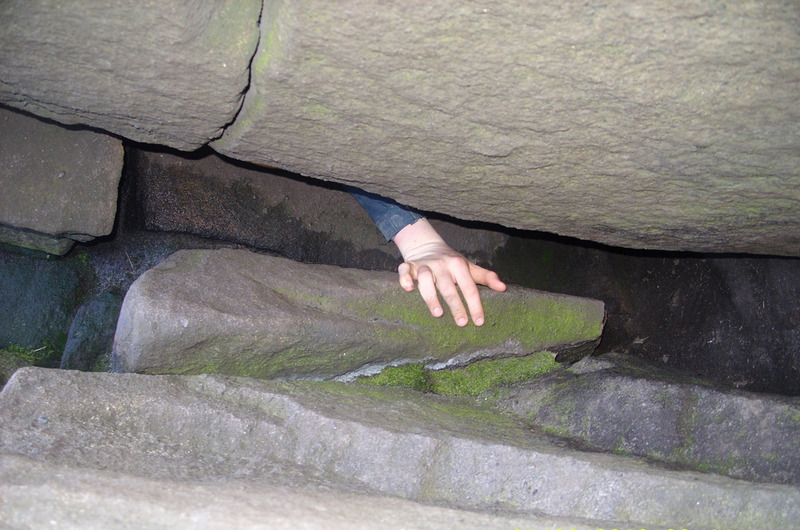 It’s amazing how much fun you can have just walking, jumping and scrambling up a stream bed! The water is cold but the sheer fun of this activity takes over. Abseil 100 feet over a bridge into a river! Take on this challenge as a part of your Peak District trip with TrekCo and you won’t regret it. 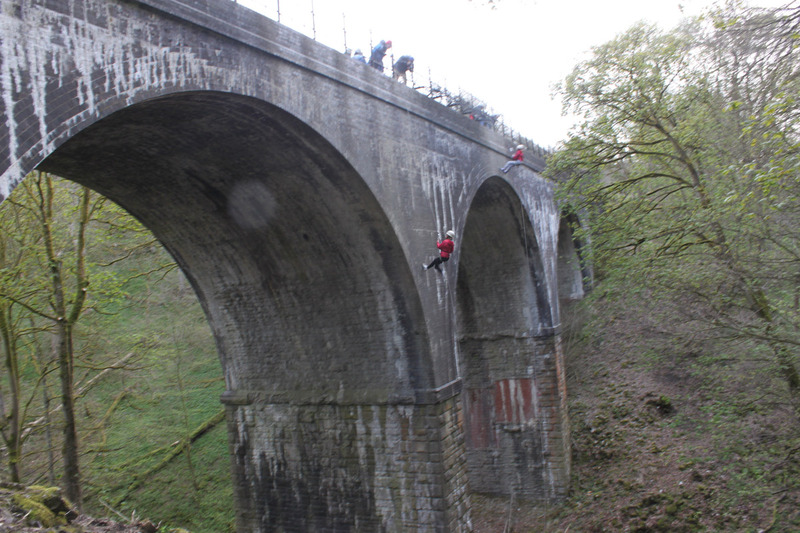 Our expert instructors will talk you down and for some this is the challenge of a lifetime. This is simply amazing fun. The Peak District is known as a great venue for mountain biking – the scenery as well as the extensive network of trails makes for a fantastic day out or bike session as part of your outdoor course with TrekCo.